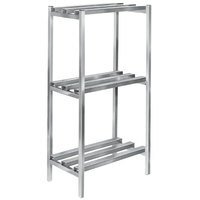 Also make sure to check out other great items from Regency Space Solutions, Channel Manufacturing Inc. and Lakeside. 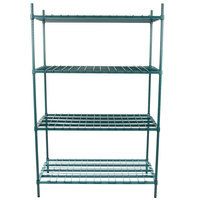 Regency 8 Keg Aluminum Keg Rack - 20" x 72" x 76"
plus Regency 24" x 60" x 74" Four Shelf Green Epoxy Heavy-Duty Dunnage Shelving Unit - 3200 lb. 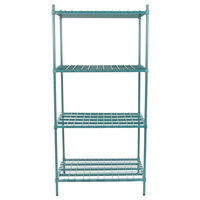 Regency 10 Keg Aluminum Keg Rack - 20" x 93" x 76"
Regency 24" x 48" x 74" Four Shelf Green Epoxy Heavy-Duty Dunnage Shelving Unit - 3200 lb. 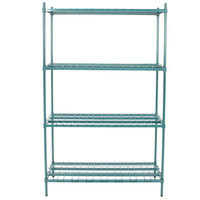 Regency 8 Keg Aluminum Keg Rack - 20" x 80" x 76"
Regency 6 Keg Aluminum Keg Rack - 20" x 60" x 76"
plus Regency 18" x 60" x 74" Four Shelf Green Epoxy Heavy-Duty Dunnage Shelving Unit - 3200 lb. 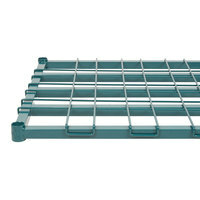 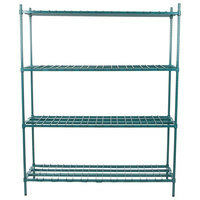 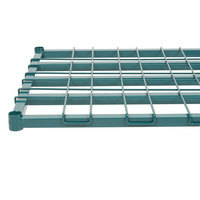 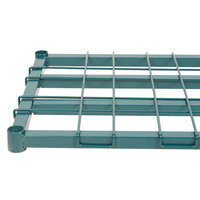 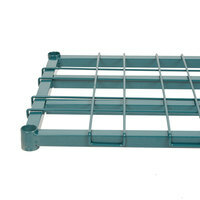 plus Regency 24" x 36" x 74" Four Shelf Green Epoxy Heavy-Duty Dunnage Shelving Unit - 3200 lb. 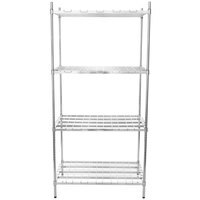 Regency 4 Keg Aluminum Keg Rack - 20" x 42" x 76"
plus Regency 24" x 60" x 74" Four Shelf Chrome Heavy-Duty Dunnage Shelving Unit - 3200 lb. 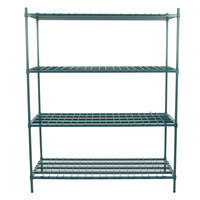 plus Regency 18" x 48" x 74" Four Shelf Green Epoxy Heavy-Duty Dunnage Shelving Unit - 3200 lb. 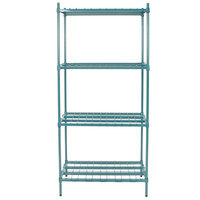 plus Regency 18" x 36" x 74" Four Shelf Green Epoxy Heavy-Duty Dunnage Shelving Unit - 3200 lb. 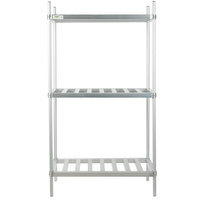 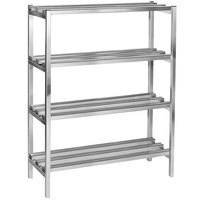 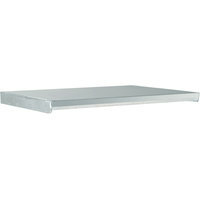 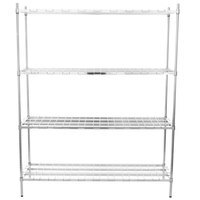 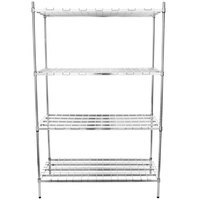 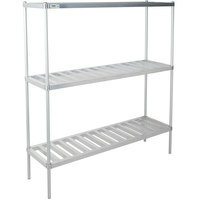 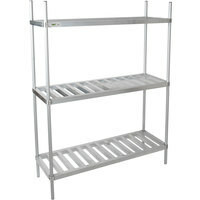 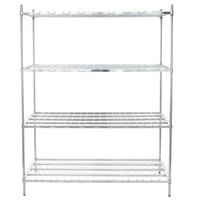 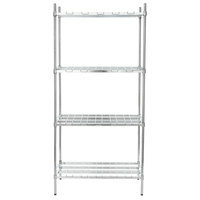 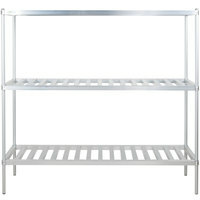 plus Regency 24" x 48" x 74" Four Shelf Chrome Heavy-Duty Dunnage Shelving Unit - 3200 lb. 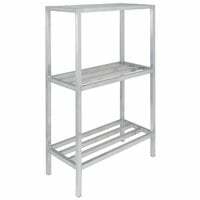 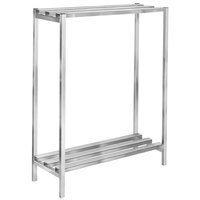 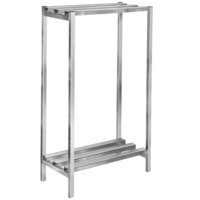 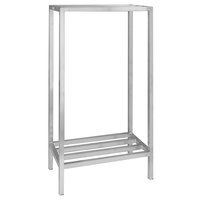 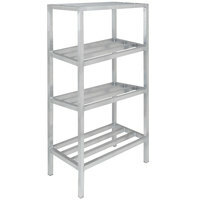 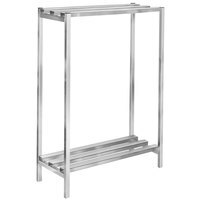 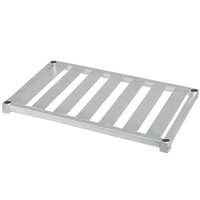 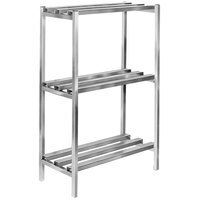 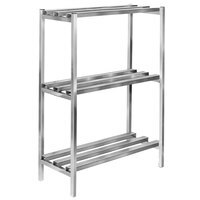 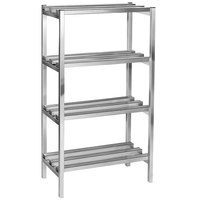 plus Regency 24" x 36" x 74" Four Shelf Chrome Heavy-Duty Dunnage Shelving Unit - 3200 lb. 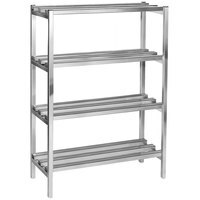 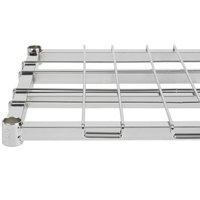 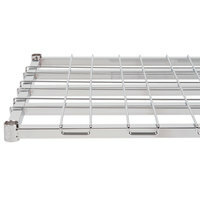 plus Regency 18" x 60" x 74" Four Shelf Chrome Heavy-Duty Dunnage Shelving Unit - 3200 lb. 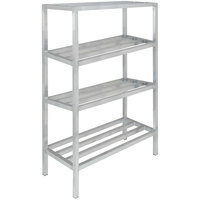 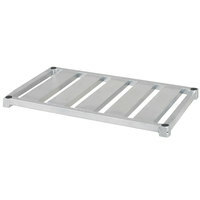 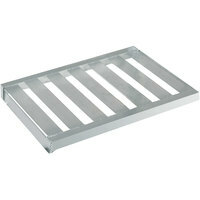 plus Regency 18" x 36" x 74" Four Shelf Chrome Heavy-Duty Dunnage Shelving Unit - 3200 lb. 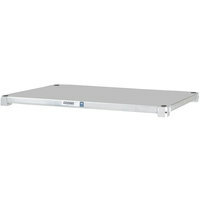 plus Regency 18" x 48" x 74" Four Shelf Chrome Heavy-Duty Dunnage Shelving Unit - 3200 lb. 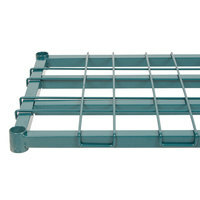 Keep even your heaviest products sanitary and well organized with dunnage shelving. 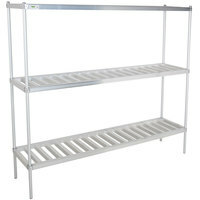 The all-welded aluminum comes pre-assembled, so all you have to do is place your shelves in the desired storage space and they’re ready to use. To find the shelves that are best for you, be sure to check out our other shelving options including Regency shelving kits, Cambro shelving, and wire security shelving. 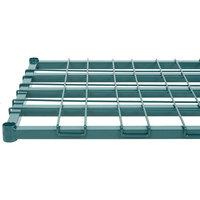 If you're wondering where to buy dunnage shelving, we have a large selection of dunnage shelving for sale at the lowest prices.